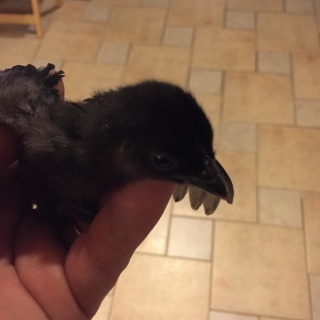 This breed is from the west coast valley of Sweden. 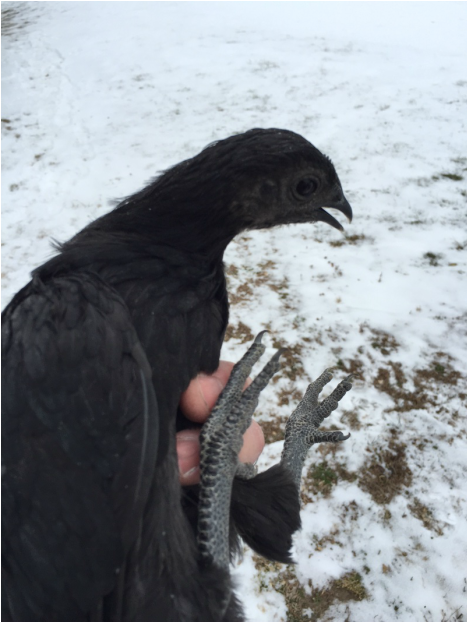 It is a sturdy and calm bird and a good layer. 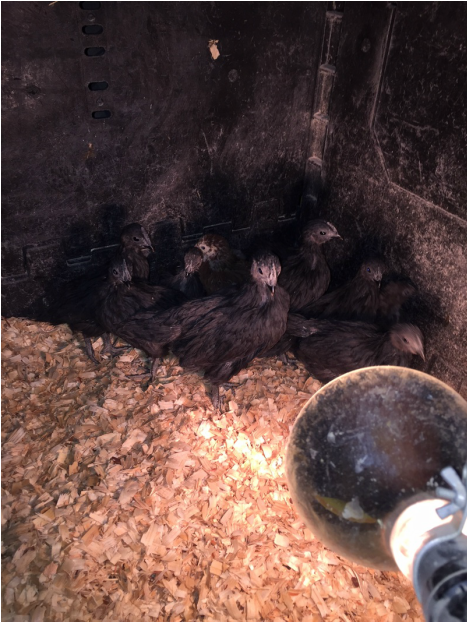 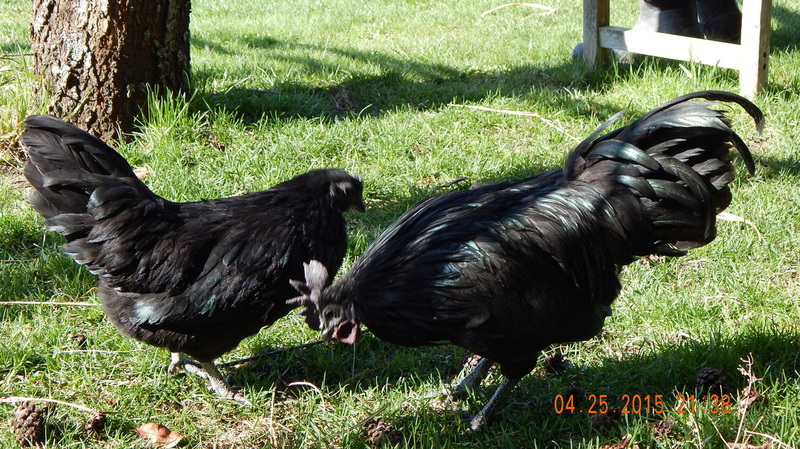 They are also known as Swedish Black Hens. 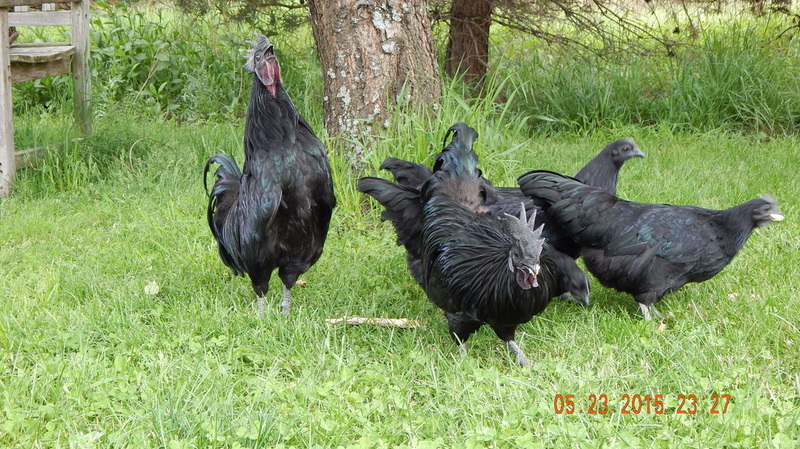 SBH are always black and weigh around 5 to 7.5 pounds. 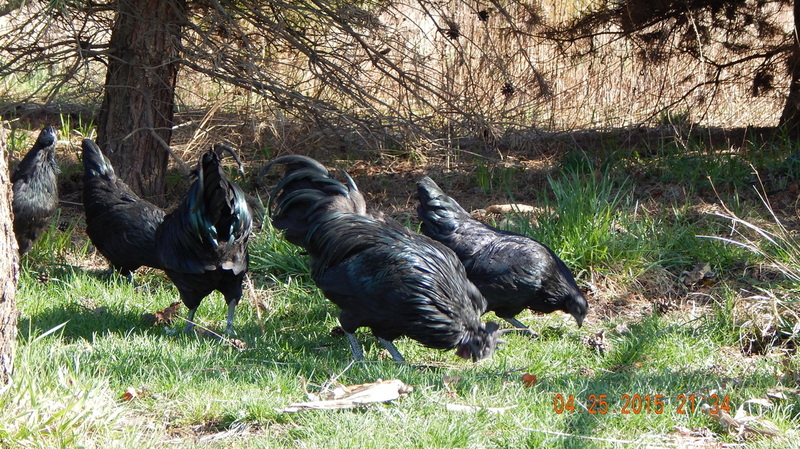 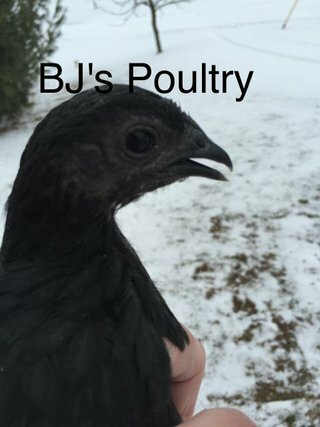 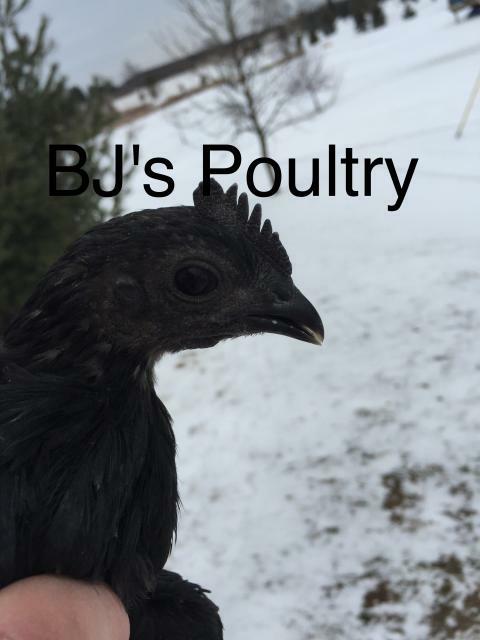 Like Silkies, they have black skin, bones and meat. We hatched 13 Svart Hona chicks out 18 eggs from 2 different breeders. 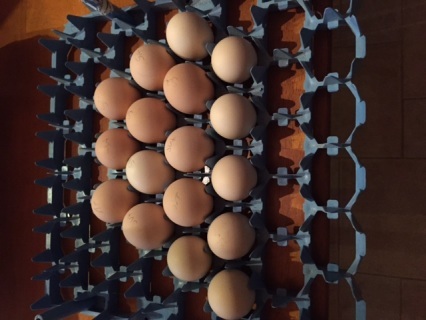 We have hatching eggs and chicks available. 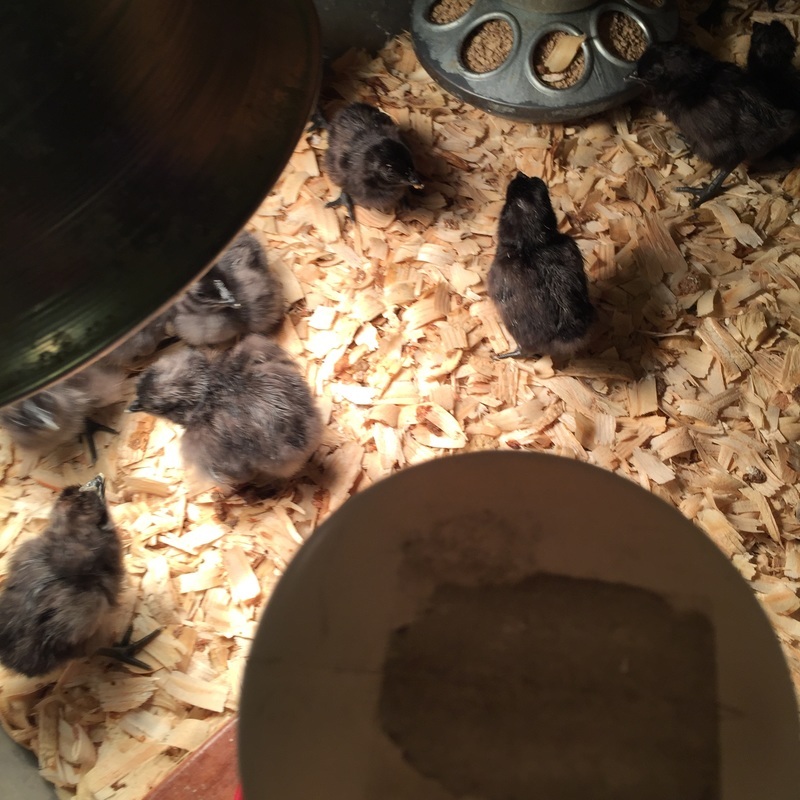 Side Note: We are hatching 30-40% Perfect Chicks.